Background: Reduced fat metabolism (FM) in older persons may be caused by reduced physical activity and peak oxygen consumption (VO2peak). 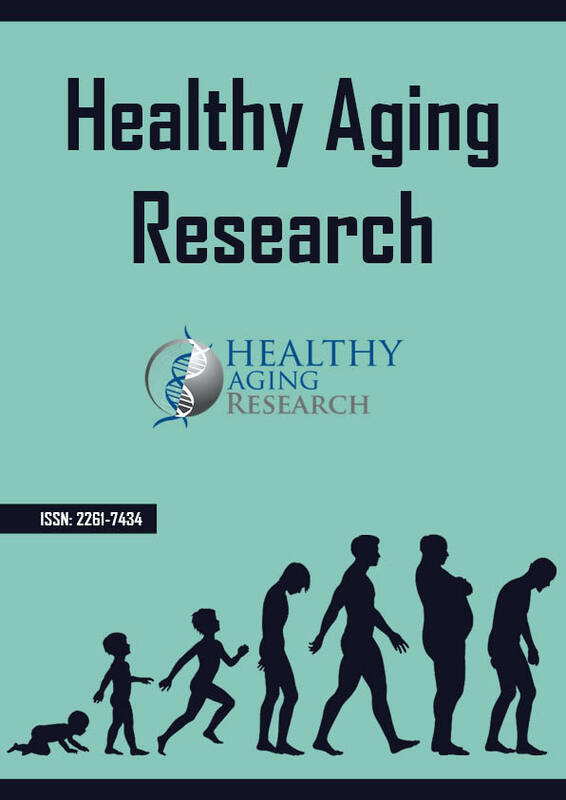 This study aimed to estimate total body FM in older men and women, and evaluate the extent to which reversing inactivity with an exercise program would improve FM. Methods: VO2peak and FM (inferred from respiratory exchange ratio; RER) in older subjects were compared before and after a progressive 8-week intermittent aerobic exercise program. All participants (42 older women aged 74 ± 3 y and 41 men aged 74 ±3 y) completed a peak voluntary graded exercise test on a cycle ergometer, and VO2 and RER were measured. Twenty-two older women and 22 men completed 8 weeks of exercise training (3 × 1 h weekly sessions on a cycle ergometer). Exercise intensity progressed from 40% of the maximal pretest workload to 100% by the end of the program. The remaining subjects served as controls. Results: RER was significantly higher in women (RER= 0.49 VO2+0.60) than men (RER=0.27 VO2+0.71; P= 0.001). Exercise training increased VO2peak (20% for women, 30% for men) and decreased RER at submaximal VO2 in men (RER= 0.21 VO2+0.75 vs. RER= 0.27 VO2+0.71), but not women (RER= 0.49 VO2+0.60). Conclusion: Although the literature reports that FM is reduced in older men and women, this study demonstrated that, in men, FM was increased after aerobic training, but not in women, despite an increased VO2peak in both.